48 hours before facing Paris Saint Germain Arsenal faced Atletico Madrid losing on penalties. Greater possession of the ball, but Simeon’s defense was once again difficult to scratch. After 20 years Arsene Wenger today at the helm of the Gunners is the former on duty Unai Emery, who has called to his court the goalkeeper Leno, as well as Lichtsteiner and Torreira. The PSG lost 3-1 from Bayern in the first match but the French are now another team, given the many veterans from the Russian world, many of which have raised the cup and others, like Neymar and Cavani, have been protagonists. Also Gianluigi Buffon has already debuted in the eleventh of Tuchel, which should start in front of the meteor ex-Real Jesè Rodriguez and the very young Toufiqui and Timothy Weah, son of the great George. 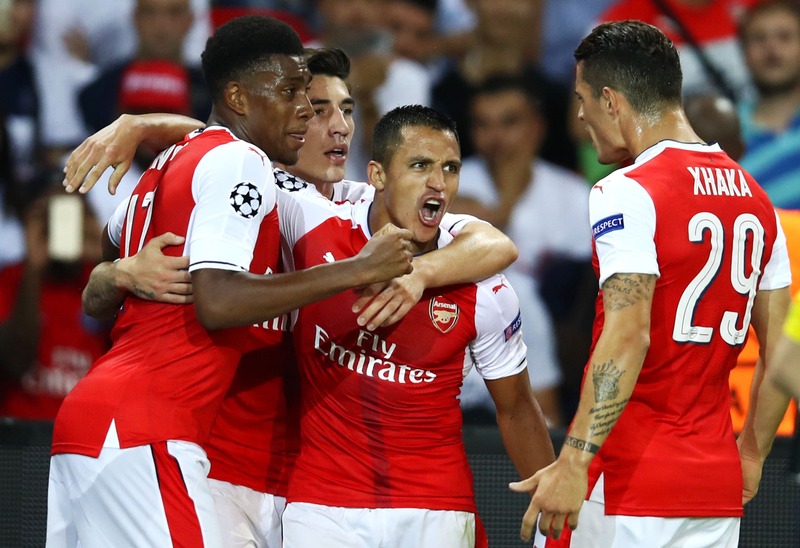 Arsenal and PSG are respectively ninth and seventh in the UEFA rankings. The Gunners have much less absent than the Parisians. The French team lost the last 2 friendly matches against Bayern and Chambly, taking 7 goals. In all 3 previous both teams scored. Mister just arrived, defenses to record, so much talent and freshness in the field. Arsenal is better but PSG is always a goal and in Singapore we could really see one of the most spectacular matches of this ICC.